Italians not only have a passion for food. Whether it’s an aperitif or a night party, they love sipping a tasty and refreshing alcoholic cocktail. Find out which are the most famous Italian drinks and what are their main ingredients. We are sure you already know some of them as they have become popular all over the world! This cocktail takes its name from Camillo Negroni, a count who lived in Florence in the 1920s. 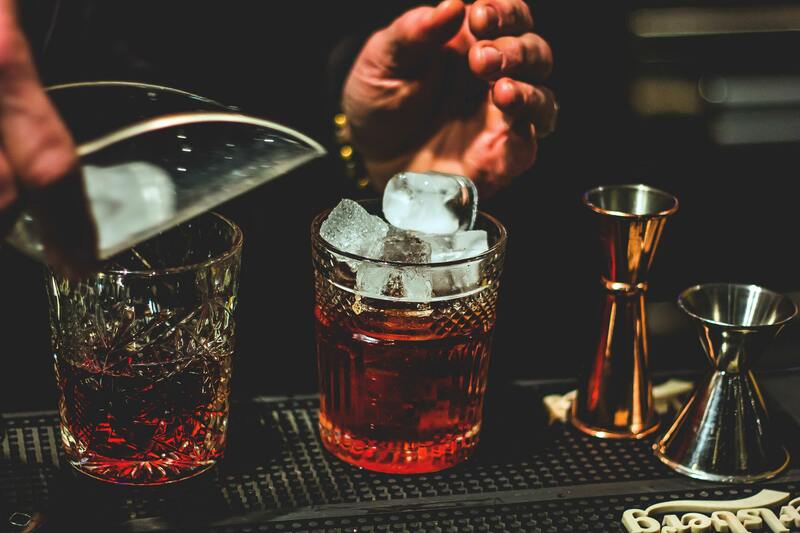 Back from one of his trips to London, he asked the barman of his favourite cafè to add some gin to his usual drink: Negroni was born. Indeed, it is made with Gin, Campari, red Vermouth and a slice of orange. 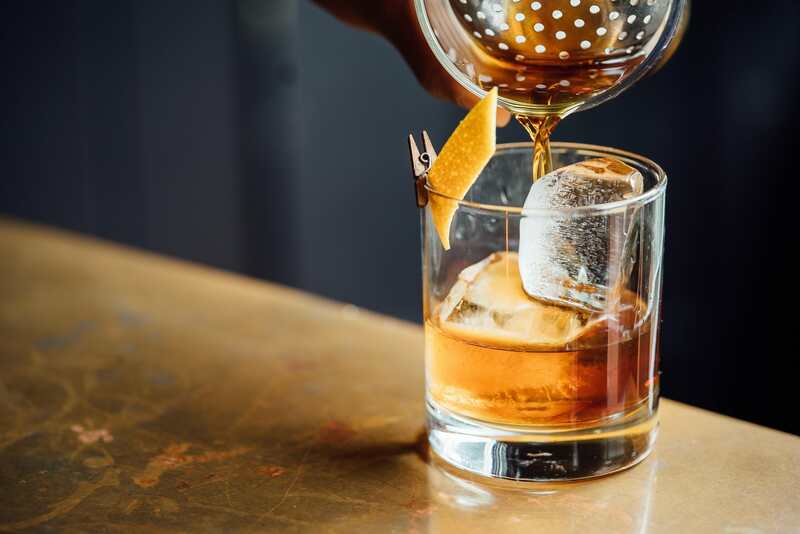 Served with ice in a tumbler glass, Negroni and its typical orange color is now one of the most popular mixed drinks in the world. In Italy, it’s also common to ask for a “Negroni Sbagliato” – which can be translated as “Mistaken Negroni” or even “Messed-Up Negroni” – when one prefers a lighter and less dry drink: this one has prosecco instead of gin. Guess what? Americano is the father of Negroni. Except for Gin, it’s made with the same ingredients as the Negroni: Campari, red Vermouth and soda water. It’s normally served with ice, a slice of lemon and a slice of orange. It’s interesting to know that – being Vermouth from Turin and Campari from Milan –this drink was originally called “Milano-Torino”. The name was then changed into “Americano”, which obviously means “American”, to celebrate the victory of the boxer Primo Carnera in New York in the 1930s. If Negroni was born in Florence, Bellini is Venetian instead and takes its name from the 15th century artist Giovanni Bellini. 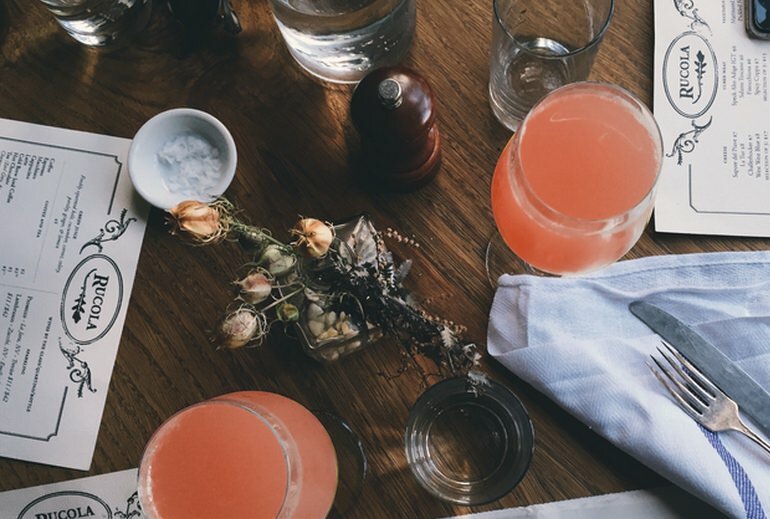 In 1948, Giuseppe Cipriani, owner of the famous Harry’s Bar in Venice, realized this drink to celebrate the inauguration of Bellini’s exhibition. It is said that he was inspired by the pink vest of a monk in one of Bellini’s paintings. Being made of Prosecco and peach purée, Bellini has indeed a pink color and a sweet flavor. This drink is also very popular worldwide, especially thanks to the artists from all over the world who passed by Harry’s Bar and contributed to spread the knowledge of this cocktail abroad. The Spritz was born in the region of Veneto as well, although it was actually first invented by the Austrians during their occupation of Northern Italy between the 18th and the 19th century. Because they were not used to strong wine, they used to dilute it with sparkling water. With time, many versions of the Spritz have been invented and you can find different recipes in each region of Italy and even in each bar! 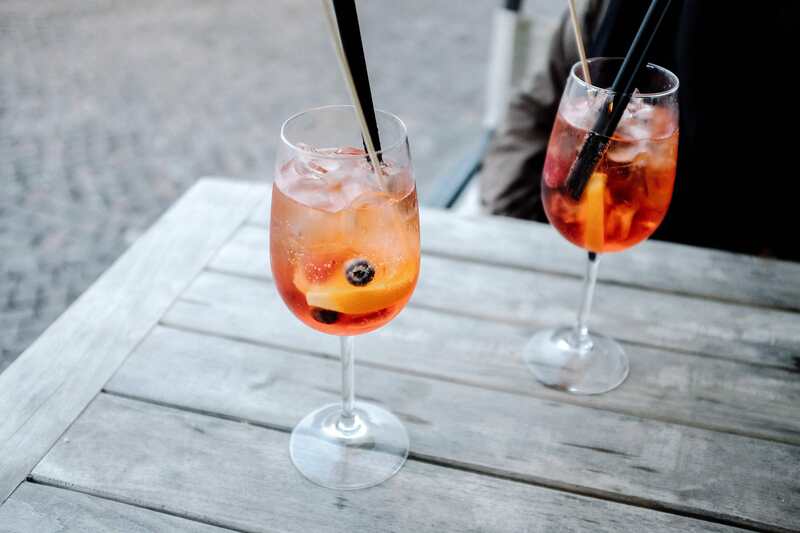 In Rome, you will generally find the Spritz made of Aperol or Campari, prosecco and soda water, and served on the rocks with a slice of orange (sometimes also olives). Its taste is interestingly bitter and refreshing, which makes it most the popular Italian drink for aperitif.